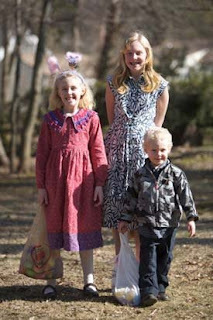 The Blog of CF Photography: Egg hunt! So Craig, what did you do this weekend? What else, I hid eggs for my nieces and nephew. Are they cute or what! For all who celebrate, we pass along a happy Easter.